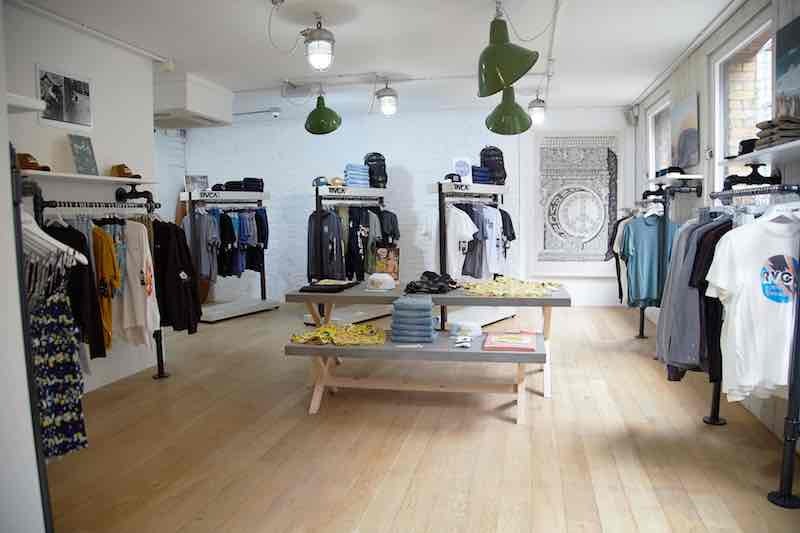 Sitting right in the heart of central London, RVCA will now have a dedicated retail space within the current Element store in Convent Garden, taking over the first floor to showcase their full men’s and women’s ranges. 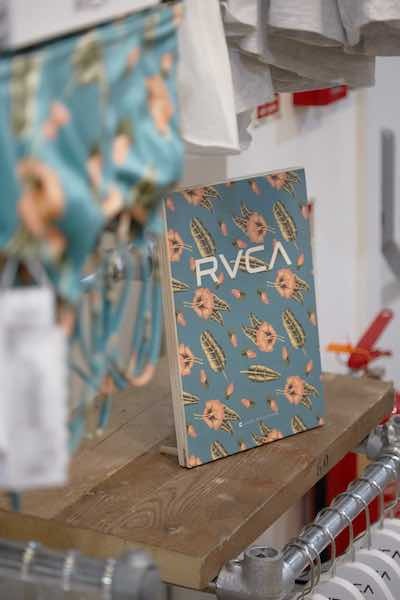 The space is set to be more than simply a place to shop but will included artwork by RVCA ANP artists and will act as a hub for creative events going forward. 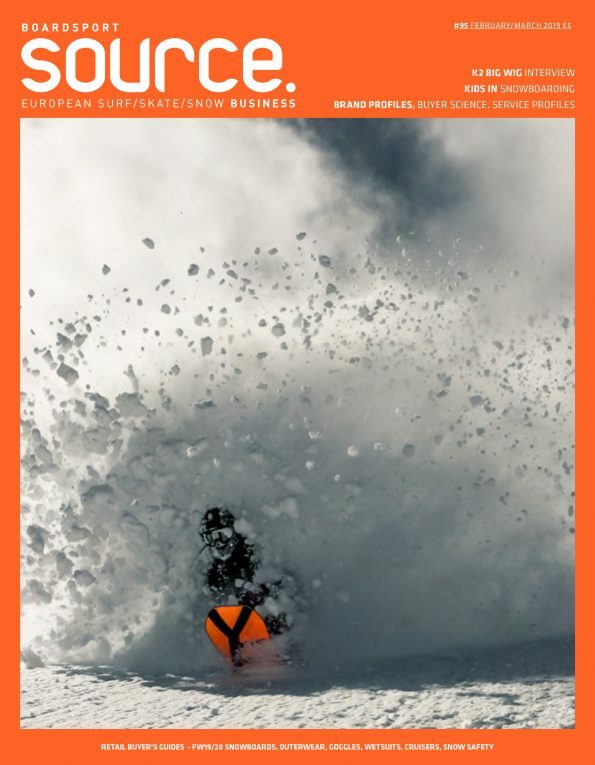 Press Release: HOSSEGOR, France (Thursday, Apr. 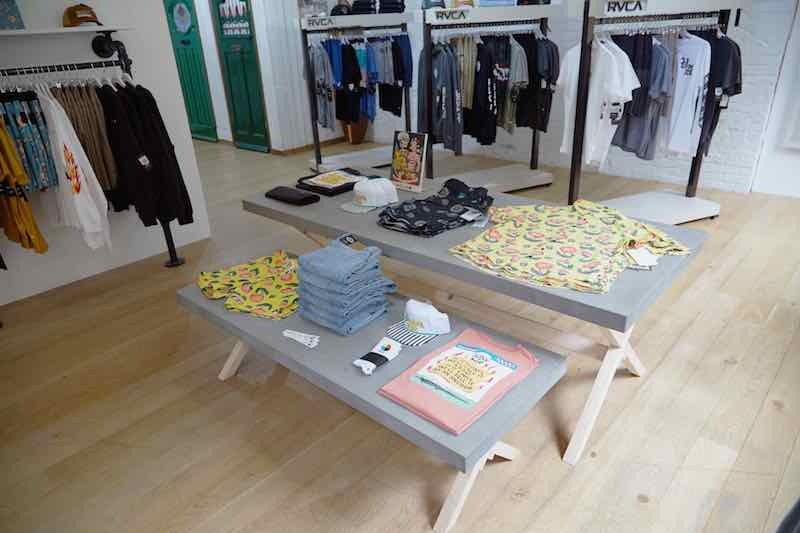 12, 2018) – RVCA introduces its first retail & brand space at Covent Garden in London (UK), taking over 1st floor of fellow group brand ELEMENT Store location, to present its full Men’s and Women’s ranges. 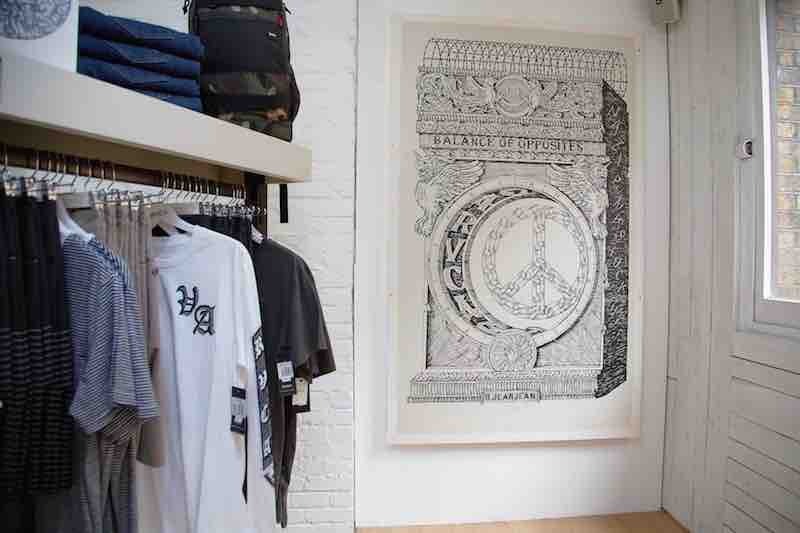 Showcasing artworks from Global ANP members such as Zak Noyle (HAW), Ed Templeton (USA) or Benjamin Jeanjean (FRA), hanging next to RVCA’s latest Spring and Summer 2018 ranges including artist-inspired collections along with surf or skate iconic capsule features inspired by Bruce Irons, Andrew Reynolds or unique brand collaborations such as Toy Machine x RVCA… The brand’s first ever London space aims at creating an exciting consumer experience where shopping & creativity come together to express the Californian’s diverse brand values and expression. 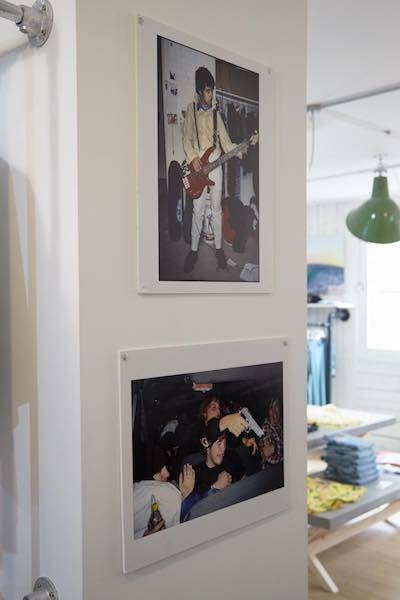 By hitting one of London’s most exciting shopping areas with an international tourist audience meeting Londoners, RVCA’s fresh retail space will become a platform for local grassroots art talent-scouting ; a great opportunity to meet-up and gather with young talents, share the brand’s upcoming stories and impact European and global travellers coming from all over the world to visit London’s ever-exciting creative scene.